‘United Parcel Service’ is today’s largest delivery company across the world. About 5 million deliveries takes place every day to more than 200 countries and other territories. Huge amount of hard work and effort is put into this. This is what they get paid for and nothing would be possible if it was not for the 99,000 and more drivers doing the work. However, they have realized they were suffering through a HR problem. Over the next five years, hey have to replace retiring driver with new employees. The company is seeking for different methods to train its drivers. The traditional methods were not working very well as many applicants were failing to do it. Very soon they realized that their drivers best reciprocated to new technological instruction, which were given to them instead of lectures and books. Nowadays the trainers are using video games to train and also the ‘slip and fall’ emulator which is a combination of slippery shoes and greasy floor which is set up in an obstacle course that is been set up inside a mock village. Annually, an UPS driver gets paid around $74,000 and they are trained for only one week. These drivers move from one city to another implementing all the tricks they learned during their training. These tricks included how to save time while loading the truck, how to lift the packages with safety. The trainers moved to a small mock village named ‘Clarksville’ with small horses and artificial business. The drivers learned how to drive to their destination fast and carefully without causing any damage. They also made the diver walk on ice to perfect them. The new methods of training are turning out to be highly successful. Only about 10 percent of the new drivers fail to pass the training. The program included about six week’s total and around 30 days of driving in the real world. What are the external factors that were affecting the HR practices of the HR? How did the company cope up with these effects? 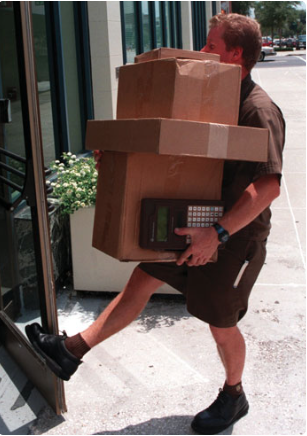 What are the reason behind the importance of UPS safety and efficiency? What role does the industry have to play behind the good effort of their employees? What are the changes that were made in the previous training program and what is your view on these changes? 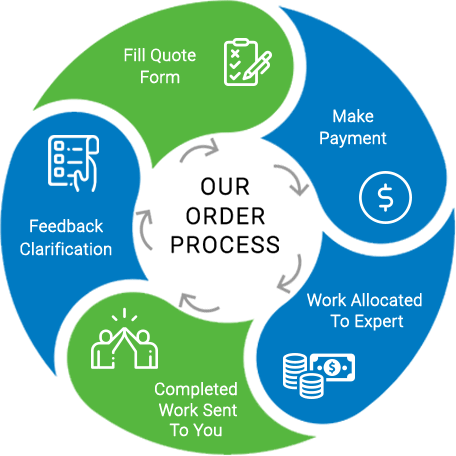 List the advantages and disadvantages of the new training program of the company.